I’m opening up a Pandora’s Box here, but when my youngest found out I was starting a blog, she asked me to write about her. So here goes: she’s witty, clever and quick. She will talk with you, not at you, looking you in the eye, as though you are her equal. She’s also hungry – all the time; lucky for her though, she’s a gymnast, so she doesn’t worry about gaining weight. Oh yeah, she is also stubborn. Very stubborn. 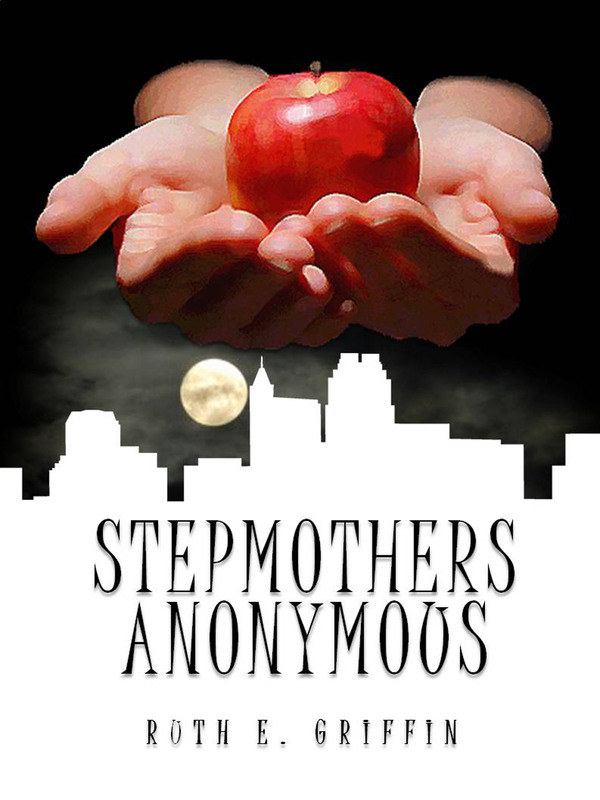 When I was writing Stepmothers Anonymous, she helped me come up with ideas; some were great and some – not so much (“just kill everyone and be done with it…”). So after I completed my first draft, I proudly put it in her hands and awaited her opinion. She briefly flipped through it, then handed it back, informing me I had to rewrite the first sentence. I looked at it: My name is Abbeygail and I am a wicked stepmother. Don’t read it! You can’t get past the first sentence. I think even God couldn’t help but laugh at that review. But don’t let her opinion sway you. Read the book yourself.